Vikash Chhawchharia, the Chairman, CFO and Founder of Hidden Brains InfoTech is the successful face behind this 15 year old IT firm. His powerful business insights have helped in successfully steering the Company’s operations across diverse verticals. Vikash has over 29 years of experience in business and pioneering financial leadership. He excels by the motto: We may not have it altogether, but together we have it all. Vikash successfully drives the company’s operations across diverse verticals, executing strategies in a highly competitive environment, along with risk management and sustainability. Highly regarded for providing strategic leadership, Vikash provides business modeling, financial forecasting & analysis, as well as competitive analysis and benchmarking. He meticulously balances quantitative and qualitative analysis – facilitating building of the strong financial infrastructure required to support inclusive growth. His drive and vision has helped Hidden Brains take new strides into a market-leading organization. A visionary leader known for his deep industry insights and wisdom, Vikash believes “To give real service you must add something which cannot be bought or measured with money, and that is sincerity and integrity”. He passionately supports humanitarian activities and initiatives to meet fund raising goals for several non-profit organizations. Beyond his work hour, Vikash likes to spend time with his family and friends as he strongly believe that family is the backbone of any individual’s success. 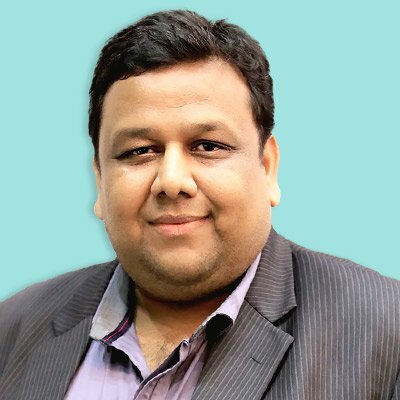 Vishal Chhawchharia, the Managing Director, CEO and Founder of Hidden Brains InfoTech has given the organization a new direction by creating enterprise value and accelerating revenue. Focused on business operations and growth enablers, Vishal has positioned Hidden Brains as a leader in international markets. Vishal epitomizes entrepreneurship and has catapulted Hidden Brains to the formidable position of being one of the leading IT Companies in India. 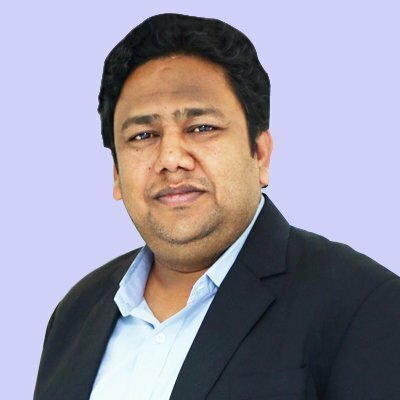 With over 24 years’ experience at senior strategic levels across the diverse domains of Operations, Marketing, Branding and Marketing, Sales and Business Development, Vishal strategically enhances business value. As a thought leader, he is adept at building, aligning and leading operations successfully by bringing in required business change and restructuring. He is the driving force behind exploring new channels, foraying into new markets, bringing to light innovative products & solutions. He is of the opinion that “Talent wins games, but intelligence and teamwork win championships”. 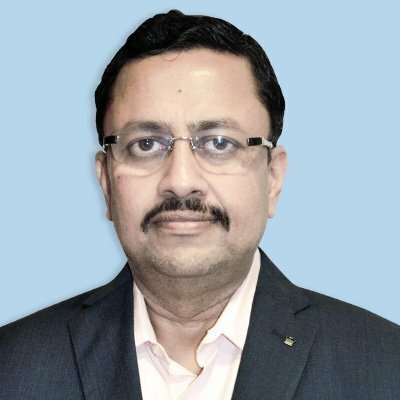 As one of the principal architects of Hidden Brains, Vishal has given the organization a new direction - creating enterprise value and accelerating revenue by finding new channels, foraying into new markets, innovative products & solutions. Vishal oversees pioneering business development initiatives at Hidden Brains resulting in greater collaboration and innovation in line with customers’ business requirements. 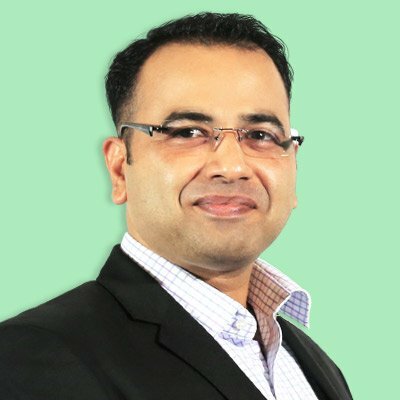 Ram Chhawchharia, Founder and Director of Hidden Brains- is an experienced global technology leader, helping clients around the world transform their business. He is responsible for the continued growth of Hidden Brains, devising a robust operations strategy, overseeing excellence in service delivery and guiding strategic partnerships. With a futuristic vision and global outlook, Mr. Chhawchharia has emerged as a leader with a breadth of experience and ability to navigate the shifting industry landscape. His expertise lies in aligning and leading operations successfully by bringing in required business change and restructuring; including deployment of innovative, efficient and resilient processes within the organization. Exceptionally self-motivated and directed, Ram analyzes, evaluates and motivates team-oriented collaborative environment. His natural empathy towards client relationships and strong grip over sales and branding has been guiding Hidden Brains to craft carefully planned strategies – facilitating successful decision making. A strong supporter of humanitarian activities and an avid sports fan, he believes in taking ‘real’ initiatives to make people happy. Thoughtful and compassionate towards all the employees, he holds a vision to make the world a better place to live. At leisure, Ram loves to indulge in soulful music and again, sports. He strongly believes that “be it family and teamwork - both are about sticking together, always being there for each other, no matter what”. An avid sports fan, he encourages sports and ensures for a motivational working environment for employees. 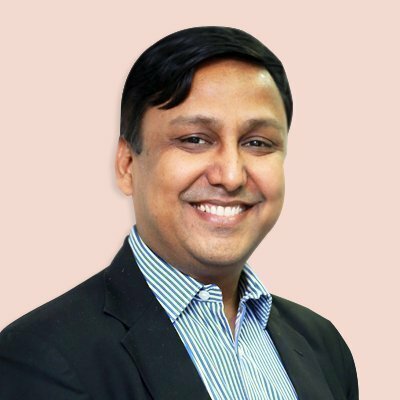 Mr. Vikas Mishra, the Executive Director - Marketing & Strategic Alliances at Hidden Brains InfoTech brings to the organization decades of professional experience at senior strategic levels across the varied domains of , Brand building, Operations, Sales and Business Development. Holding a degree in Engineering and a post-graduate diploma in Management, Vikas has played a key role in driving the company from a startup to a market-leading position, providing strategic guidance across domains such as Operations, HR, Sales and Business Development. As a part of the leadership team and his role involves ensuring that the branding, digital strategy, social media, and integrated marketing services of the Company respond to the challenges and opportunities of the dynamic industry. He is known for turning ideas into transformative experiences powered with innovation, marketing/brand strategy formulation and technology. His inspiring leadership has consistently enabled the Organization to exceed performance benchmarks in globally competitive business scenario - driving growth and productivity. An eternal optimist, Vikas believes that “Challenges are what make life interesting and overcoming them is what makes life meaningful.” Vikas thrives in discovering and implementing creative solutions where others just see problems thereby transforming roadblocks into opportunities. His motto in life: Everyone who passes through our lives offers us something to learn. All are priceless in their own ways, you just need to be open to imbibe”. Mr. JugalKishore Chhawchharia is the Executive Director – Technical at Hidden Brains InfoTech. A Certified Trainer from JCI University, USA, Jugal pours all his specialized knowledge and ideas into the organization to work smartly and achieve company objectives. His innovative approach to work and leadership skills are inspiration for young engineers, who want to learn, grow and dream big in the IT industry. Jugal is an accomplished IT Strategist with a strong techno-functional background, who seamlessly adopts new technologies in building efficient and productive business process systems for the overall growth of the organization. He holds solid experience in sales acquisition, project deliveries, client services; and additionally possesses extensive project management skills in the IT industry. He has recently visited 100+ clients across the globe with flagship of Hidden Brains. Jugal is not only responsible for penetrating Hidden Brains services and products all across the globe, he pours all his specialized knowledge and ideas into the organization to work smarter and deliver the best results for its clientele. He is an inspiration for young engineers, who want to innovate and dream big in the IT industry. Jugal loves to spend time with his family and friends. He also loves to travel – know about different cultures and people; and is actively involved in Social environment activities. He believes in philanthropy as a way of life and contributes generously for various causes.